Wrap your head in luxurious softness with a Bamboo Turban from Chloe Madison. Experience the softest, most comfortable turban ever in 12 cool summer colours. Very soothing for a bald head. 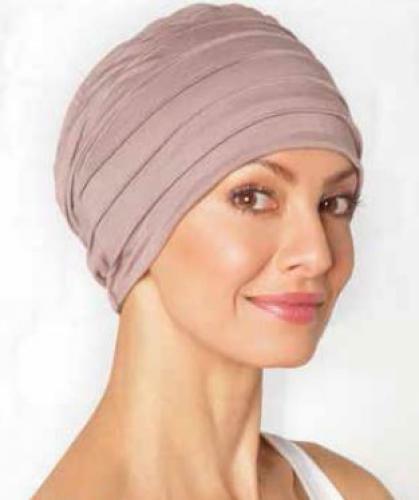 A perfect turban for cancer patients and women with hair loss due to alopecia and other medical hair loss.